But the problem is that many businesses struggle to create compelling content that can help them convert readers. That’s exactly what this post is going to help you with. I’ll discuss the types of content that can help you better engage your target audience and get them to buy from you. Also, you will learn how to optimize your content to drive more sales. Content plays an important role at different stages of the conversion funnel. If you can optimize your content at each of these stages, you can expect to make more sales. To gain a better understanding of how to create content that converts, let’s first take a look at some of the different types of content that you should leverage. This type of content establishes your first contact with your target customers. It’s how you attract a relevant audience that will eventually convert into paying customers. Awareness content can be anything from social media posts to articles and blog posts. This type of content is intended to stir an interest in your target audience about the product or service you’re selling. But instead of simply talking about the benefits and features, it works best to showcase how the product or service would benefit the consumer. Educational content can be infographics, video tutorials, demo videos, or blog posts. 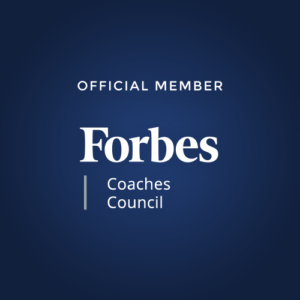 Even if some of this content does not result in direct sales they play a major role in leading customers through different stages of the conversion funnel. So it’s crucial that you optimize all of your educational content, be it text, videos, or infographics. Conversion rate optimization isn’t just about optimizing various design elements on your website. It also involves optimizing the content you produce so that it helps you generate qualified leads that are easier to convert. Let’s take a look at how you can optimize your content for different stages of the conversion funnel. Social media is an effective channel for businesses to attract potential customers and generate quality leads. It’s a platform where you can reach a new audience and engage with your existing audience to turn them into valuable customers. In fact, a Social Media Examiner study found that social media plays an important role in the business of 90% of marketers in the study. 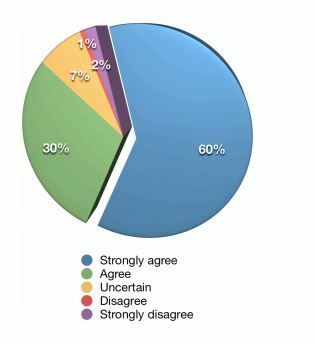 The study also found that more than half of marketers who use social media have experienced increased sales. And an impressive 88% of marketers who have used social media for at least a year have been able to use it to increase exposure for their business. And on social media, visuals are essential if you wish to attract a relevant audience or educate your existing followers. According to the Social Media Examiner study, visuals are the most commonly-used types of content for social media. You can create visuals that will fulfill both the goals of raising awareness and stirring interest in your target customers. For this, you can create informational content that your audience will value and want to share. When your existing followers share this content, it could attract plenty of potential customers that were previously unaware of your business. 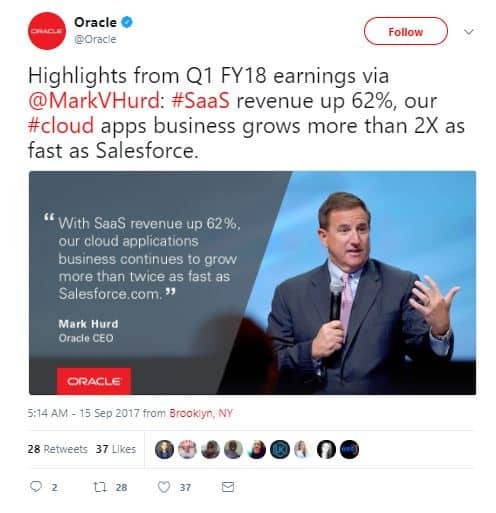 Oracle makes good use of visuals to share information about their company using social media. Even when sharing a quote from their CEO, they add the text to a photo of him instead of just using a text tweet. You can use tools like PicMonkey and BeFunky to add text to your existing photos for social media. Or you can use Canva to create custom images from scratch. It is crucial to optimize your landing page content. It is the first thing visitors will engage with after they click on your links or ads. And you need to make sure the content is compelling enough to make them want to stay and eventually convert them into paying customers. Headline – This is the part of the landing page where you grab the attention of the audience. It should be relevant and immediately attract the visitors by speaking directly to them about what’s important. Body – This is the part of the landing page that will help you generate interest and desire in your visitors. It could explain in a few sentences or bullet points how the product or service can be of benefit to the visitors. 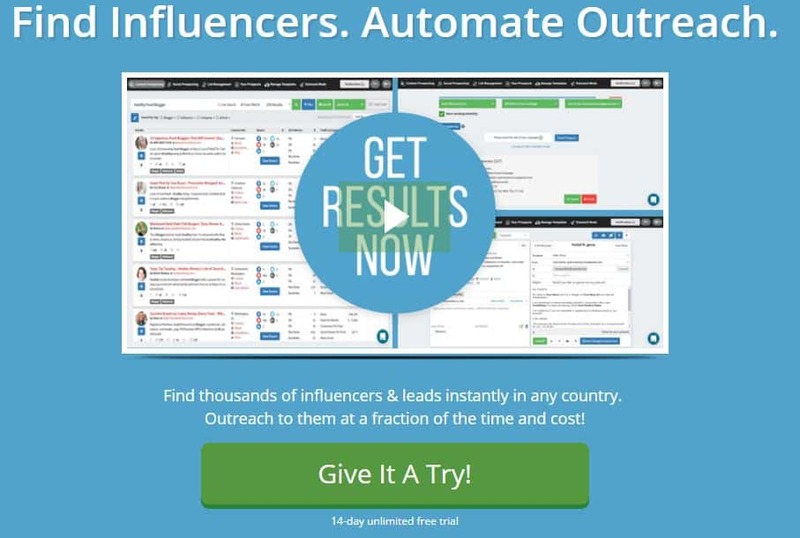 Call-to-action – This is the part where you encourage your visitors to take the desired action – whether it’s to sign up for your newsletter, sign up for a free trial, download your free resource, participate in a webinar, or grab the offer now. It should be actionable and get straight to the point, telling people exactly what they need to do. Your landing page could also contain some other elements like a demo video or reviews and testimonials from your customers. A demo video can be useful for getting your point across clearer. It can ensure that potential customers have a clear understanding of how your product or service works before they decide to buy it. The reviews and testimonials will establish trust by acting as social proof, which can help drive conversions. 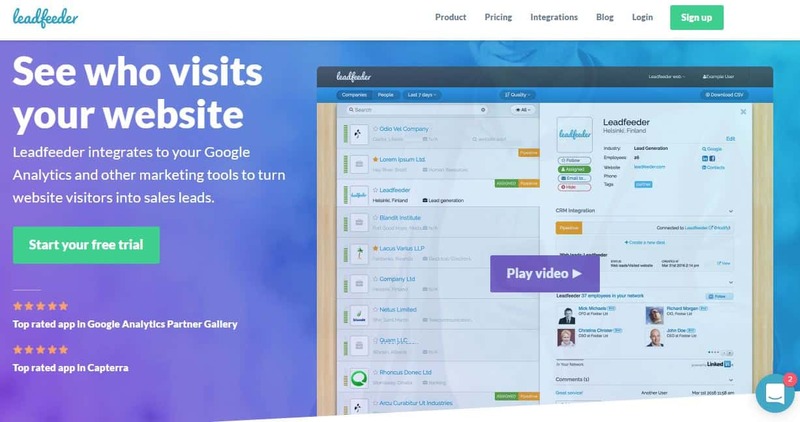 The Leadfeeder landing page is an excellent example of an optimized landing page, containing all the crucial elements mentioned above. The headline directly speaks to visitors and clearly states the purpose of the platform. The body is just one sentence but it clearly explains what Leadfeeder does and how it benefits the users. The call-to-action button clearly stands out in green and encourages visitors to start their free trial. They’ve also included a demo video and some star ratings to further optimize the page content. You can use tools like Leadpages to create high-quality landing pages out of pre-existing templates. There are hundreds of free templates to choose from based on the purpose of the landing page. And of course, you can’t optimize your content for conversions without evaluating your existing content strategy. You should create content that’s more relevant to your industry or products while providing your customers with some value. The content should educate readers and incite desire in them to buy products from you without being overly promotional. For example, let’s say you want to promote an email marketing tool. The content you create shouldn’t only focus on what the tool is capable of or how it was developed. Instead, you could create content to inform readers about trends and best practices in email marketing. And you should only mention your tool or one of its features if it’s relevant to one of the points you’re discussing in the content. Even if the content revolves around the usage of your tool, you should present it with proof. In other words, you can show use cases by creating case studies. The case studies should be actionable and mention exactly what your tool did to help your users. MailChimp executes this tactic perfectly in their blog. Many of their blog posts relevant to the brand itself. But some of them are intended to guide readers with certain elements of email marketing and marketing automation. You can find blog posts about a new feature or work life at MailChimp but you can also find blog posts to guide marketers. 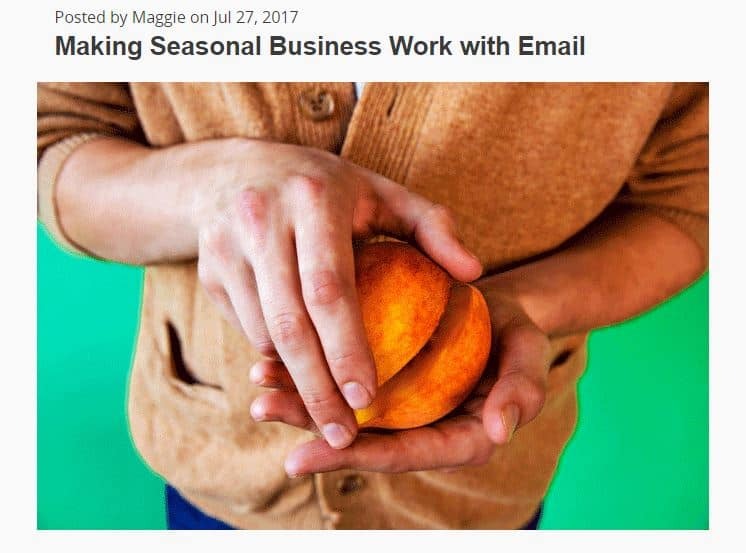 For example, the screenshot below shows a blog post about seasonal businesses and how they can use email marketing. 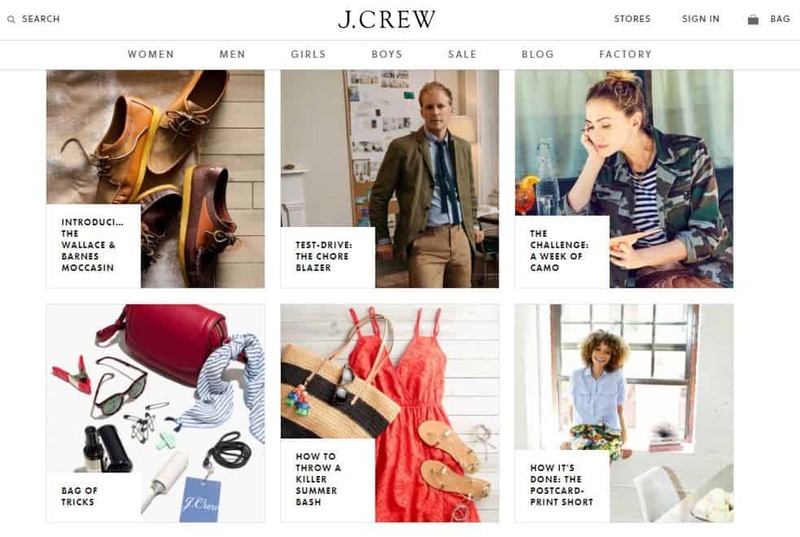 For consumer goods, the J.Crew blog is an excellent example. The brand publishes useful blog posts to guide readers on how to pull off certain styles or how to style one of the products they sell. This puts their products in context and gives potential customers a clear idea of the product’s value. It can incite desire that makes people want to buy the products for themselves. Another effective way to optimize your content to drive more sales is to involve your customers. This means involving them in content creation or re-purposing the content created by them. This can work effectively because people trust content involving your customers more than they trust you. The idea is to showcase customers using your product or benefiting from your product. And by doing this, you should be able to win your audience’s trust and eventually convert them. In fact, Olapic found that 56% of consumers are more likely to purchase products after seeing it being featured in a customer photo. These photos were either relatable or positioned the products positively. The same study also found that one in four consumers have bought a product after they saw it featured in user-generated content. There are tons of ways in which you can leverage content created by your customers. For instance, you could collect user-generated photos of your products and feature them in the relevant product pages. 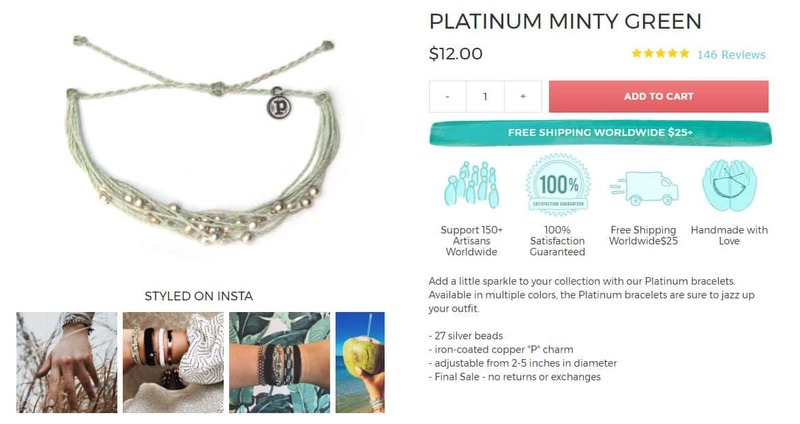 That’s exactly what Pura Vida Bracelets does and they showcase the products being styled on Instagram by other customers. And of course, you can also leverage reviews and testimonials from customers. You could display some of the best reviews on the respective product or service pages. Or you could have a separate testimonial page with a collection of raving testimonials from your clients. Adding reviews and testimonials to your homepage or landing pages is a great way to optimize your content to build trust and credibility. When your audience trusts your brand, they are more likely to buy from you. HYPR, for instance, displays some of the best reviews from their users on the bottom of their homepage. Another way to optimize your content with the help of your customers is to interview them. You could have them share their success story with your editorial team. The team will then publish content that clearly showcases how your product or service has helped your customers. You could share this content in the form of case studies or interview/feature pieces. Wrike does a great job of implementing this tactic by creating case studies that prove the benefits of their service. Sometimes it’s less about the content itself but more about how the content is presented. Even a well-written, compelling piece of content can be overlooked if you’re not presenting it properly. You should optimize your content for enhanced readability and its overall presentation to keep visitors engaged. You need to present your content by following a certain hierarchy. This would involve guiding visitors so that they notice certain elements on your site and eventually convert. In other words, you need to make sure they follow a certain content scanning pattern that leads to conversion. Even the landing page elements mentioned earlier follows a certain hierarchy. You will need to highlight the most important elements on your site. This would mostly be the headline and the CTA. 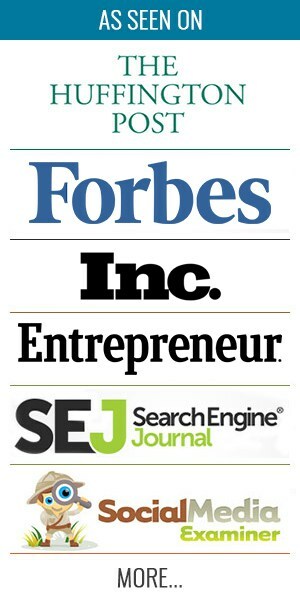 The headline will talk clearly and directly about your product, service, or offer so you want visitors to focus on that. And the CTA button should clearly stand out so people know exactly what to do if they’re going to convert. Make use of whitespace so that different text blocks and elements stand out. This will ensure your page isn’t too cluttered. And you can use size, color, and spacing to lay more focus on the most important parts of your page. Check out the hierarchy on the Ninja Outreach homepage, for example. There are three main elements that stand out here – the headline, the demo video, and the CTA button. The headline is on top; it clearly and concisely explains what the tool does. This suggests that they want to attract the audience by explaining what the tool does. And the prominence of the demo video suggests that they want potential customers to learn more about how the tool works. This could likely generate interest and desire. The CTA button stands out in green and comes after the demo video and the less-prominent text. This suggests that although they want people to try the tool, they also want them to learn more about it first. These are some of the best ways in which you can optimize your content so that it drives better conversions. As you can see, the focus isn’t just on one stage of the conversion funnel. You need to be able to optimize your content at every stage of the funnel. This will help you generate and nurture quality leads to convert more people and drive sales. Need more ideas or guidance to optimize your content for better leads? Feel free to reach out to me so I can help you devise an effective content strategy that works.